$1.49 (regularly $2.99) 3/8/2017 - 3/12/2017! 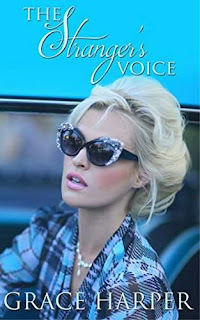 The Stranger's Voice is about a woman called Adaline Starling who is trying to cope with losing her hearing at a young age. She's feisty, intelligent, funny and beautiful, but she would rather hide away than face the world. Callum Hague comes into her life and refuses to let her hide any longer. It takes Adaline a while to let him know about her silent future but only after she finds out about his hidden imperfection. Adaline and Callum begin a passionate relationship that empowers them to face all their fears together.